Trade in goods between the EU and Ukraine is growing fast. In 2017 it rose by nearly a quarter to 37 billion euros. 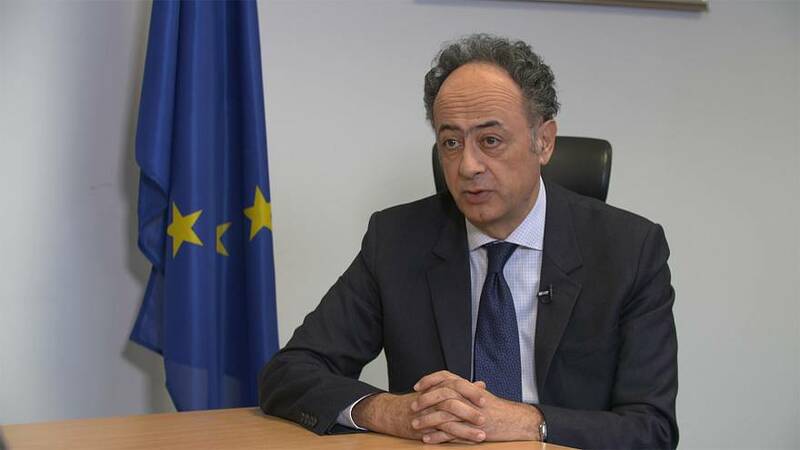 Business Planet speaks to Hugues Mingarelli, the EU's Ambassador to the country, about the deepening ties between Europe and Ukraine.